Such research has direct implications for how we regulate reproductive technologies. Late last year, the London Sperm Bank was criticised for its decision to ban sperm donors who suffer from minor neurological disorders, including dyslexia and Asperger’s syndrome. Selection against these conditions may be problematic because it could reduce valuable forms of cognitive diversity. People with dyslexia and Asperger’s syndrome see problems from unique perspectives and use different methods to solve problems. The fact that the London Sperm Bank could implement such a policy highlights the great inconsistency in how the selection for and against different inherited conditions is regulated. 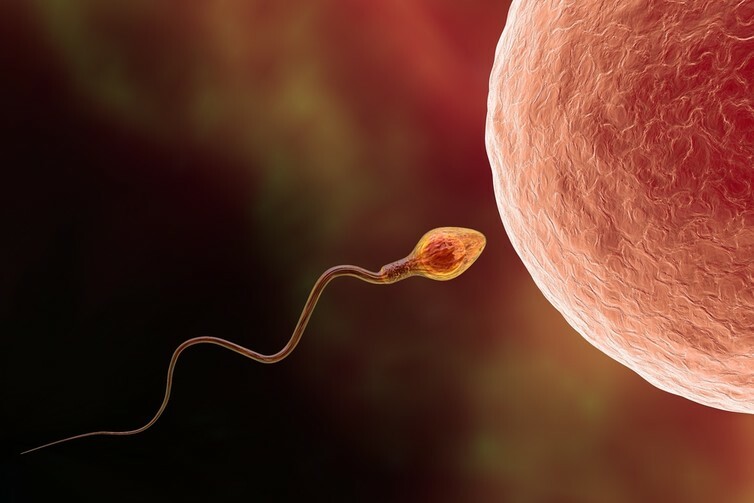 Gamete screening (GS) – the screening of sperm and egg donors based on their features – is widely unregulated. Not only can it be used to select against mild disabilities such as dyslexia, but it can also be used to select for non-disease traits such as eye colour and height. Companies such as Elite Egg Donors, allow you to choose between various donors based on a wide variety of factors including education, weight, and ethnicity. While GS is still relatively imprecise, it is becoming more powerful. In 2013, personal genomics company 23andMe received a patent to a technology called “gamete donor selection based on genetic calculations”.